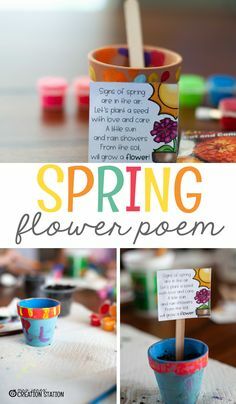 Teaching our little learners about space is such a wonderful unit to go through. 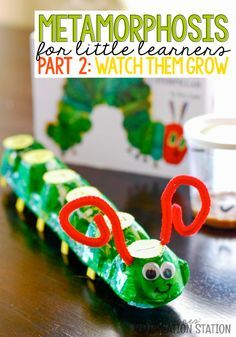 There are so many fun ways to go through this unit and watch little minds be amazed as they learn about stars, astronauts, planets, and so much more out there in space! It’s even more fun to watch them read through books related to this unit. 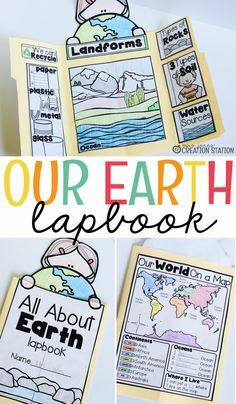 Finding space books to read with them is a fun addition with units like these and they get to see all the different aspects of space! 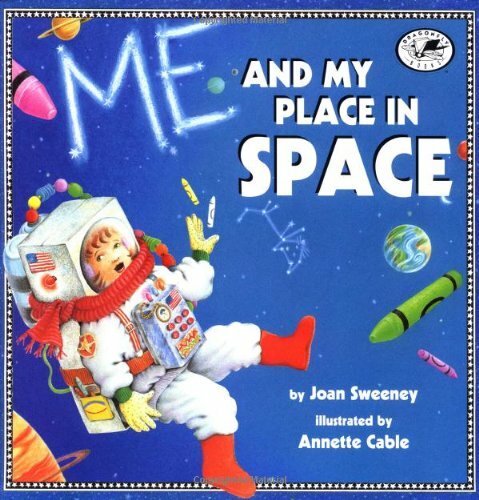 Taking the time to read space books is important for our little learners as they go through this exciting space unit! They’ll discover all kinds of things that are out there in our galaxy. Some may they recognize such as stars in the sky, others might be totally new like the different planets! 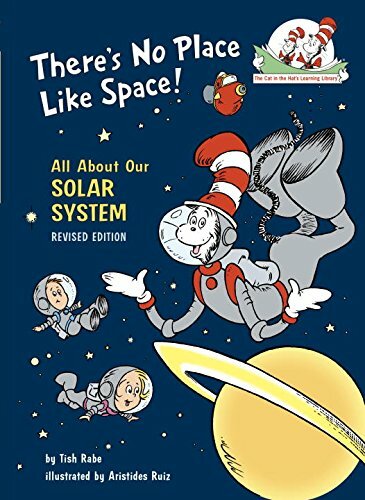 I’ve found some fun space books for you to use with the space unit that can be purchased on Amazon. 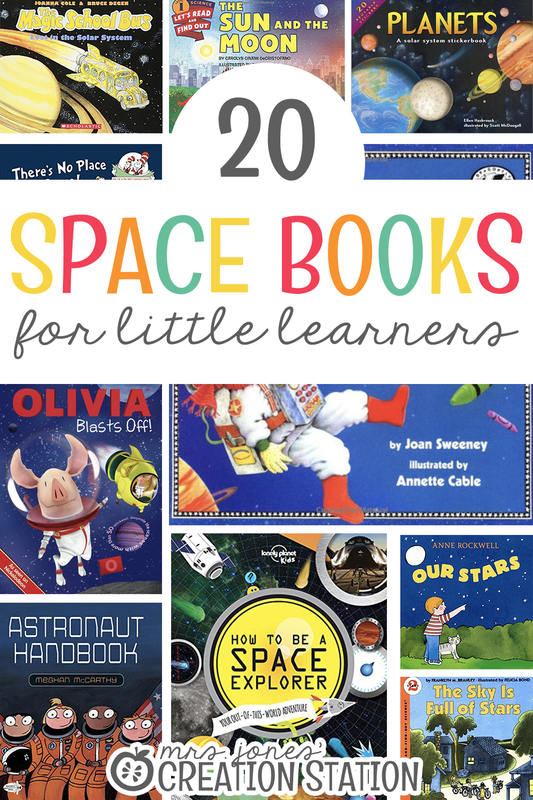 Just click the links below and stock up on some amazing space books! 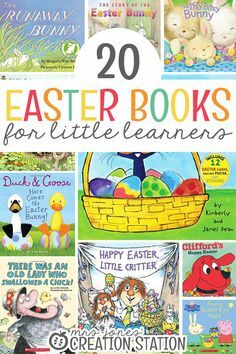 I love to use my prime membership for this since I can get all the books I need with FREE 2-day shipping. Now in a Dragonfly edition, here is an out-of-this world introduction to the universe for children. 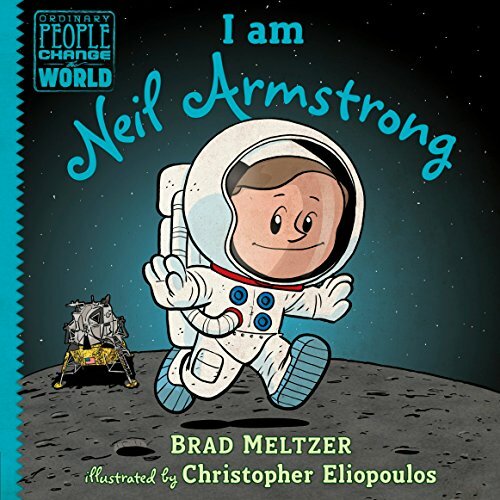 With earth as a starting point, a young astronaut leads readers on a tour past each planet and on to the stars, answering simple questions about our solar system. 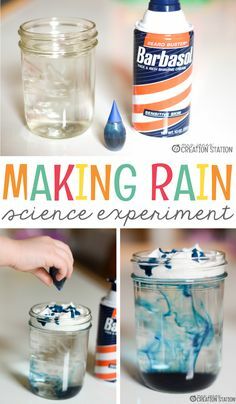 Young stargazers learn about different star colors and brightnesses, how to locate major constellations, and how to make mini planetariums by using coffee cans and flashlights. 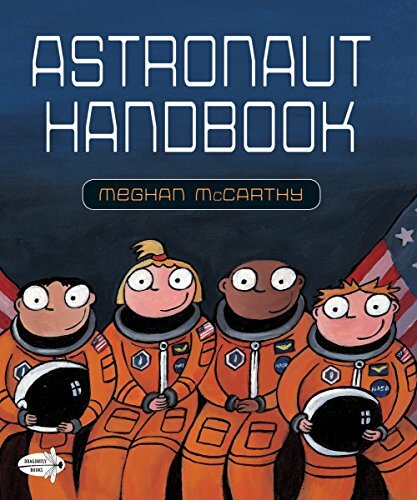 ‘A fine job of encouraging young people to look at stars and constellations. . . . 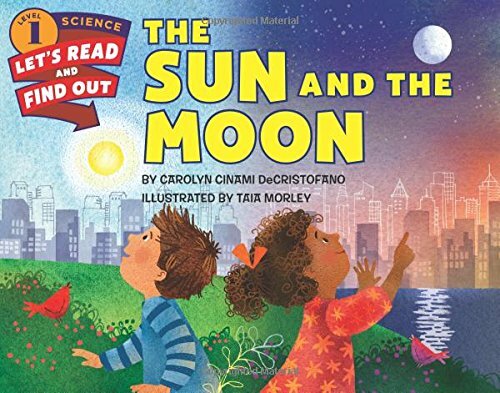 Highly recommended as a science resource book.” —Science and Children. “A dandy book for [primary grade] readers.” —AP. Scientists use telescopes and satellites to study the stars. But even though they’re far away, stars are part of your world, too! Just lift up your eyes to see. 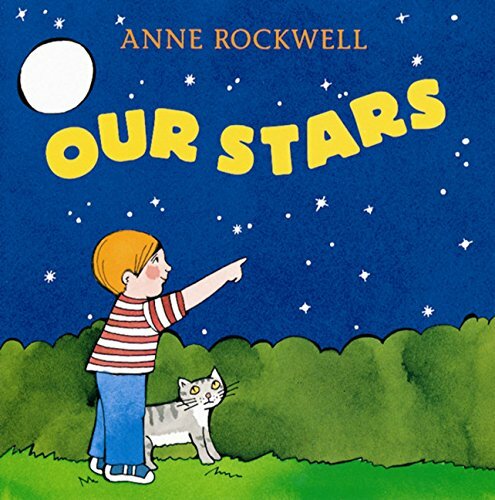 Anne Rockwell explains the universe with bright pictures and simple text in a book that will delight any curious child’s mind! Where is it partly cloudy and 860°F? Venus! 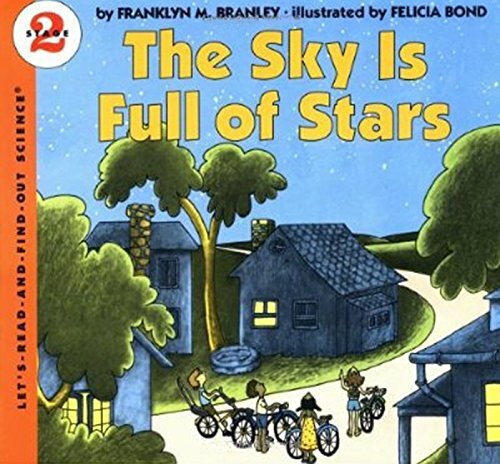 This classic picture book is a fascinating exploration of space written by children’s nonfiction veteran and former chairman of the American Museum of Natural History–Hayden Planetarium Franklyn M. Branley and illustrated by Kevin O’Malley. 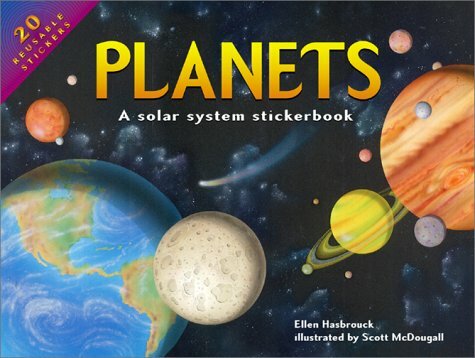 Full of interesting facts about the eight planets in our solar system, including our very own Earth, this bestselling book also features photographs from Voyager and other space explorers. 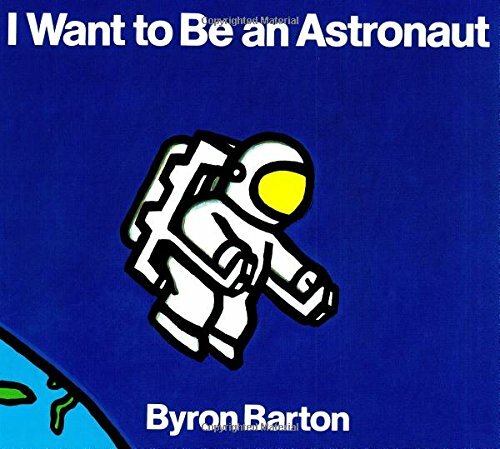 From picture-book master Byron Barton, this is the perfect story for young readers who love outer space and want to know more about how NASA astronauts do their job. Up into the sky goes the space shuttle! Once in orbit, the astronauts get a taste of ready-to-eat food, experience zero gravity, go for space walks, and even fix a satellite. It’s fun to fly aboard the shuttle…and then come back to earth. 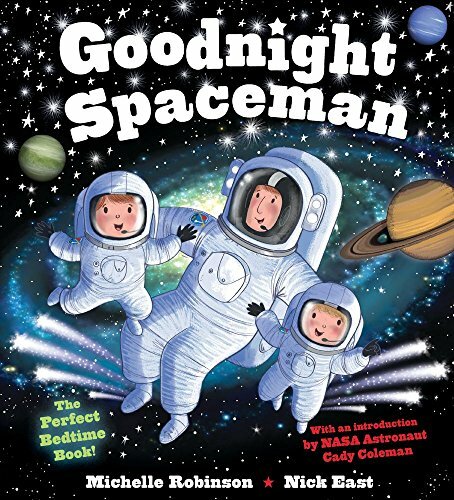 Blast off to dreamland with this charming book that’s destined to be your child’s favorite. 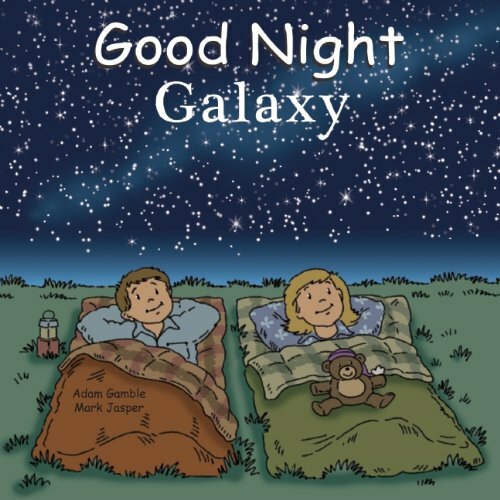 Rocket across the stars and through the universe with these joyful illustrations and fun rhymes. 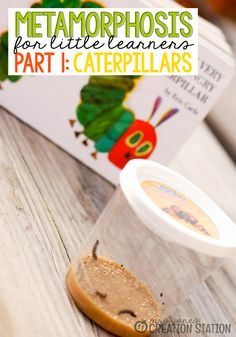 It’s the perfect book for parents and toddlers to read together at bedtime, nap time, or any time at all. 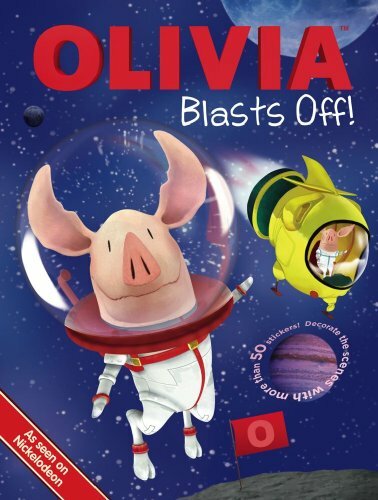 Olivia’s big imagination is taking her on a journey to outer space! 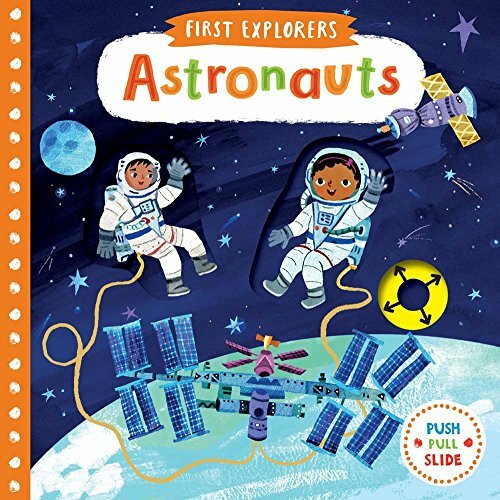 Come along for an out-of-this-world adventure with Olivia and decorate the scenes with the reusable stickers that come with this book! Think like an Astronaut! How Do Rockets Work? 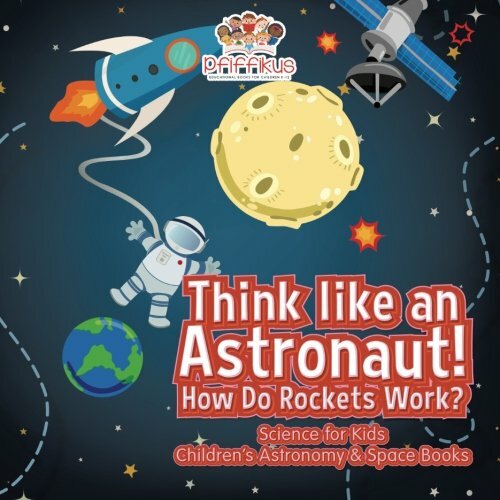 This educational tool gives a new meaning to “rocket science”. Contrary to what was previously agreed, rocket science doesn’t have to be too difficult. 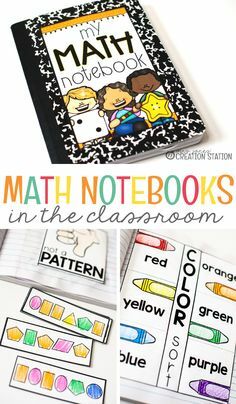 It can actually be presented in a way that’s easy for young learners to understand. The secret? Pictures! 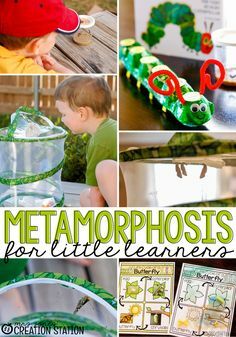 With the right placement of images and selected texts, pictures can become the secret to effective study. Grab a copy today! What is the sun made of? What causes night and day? Why does the moon change shape? 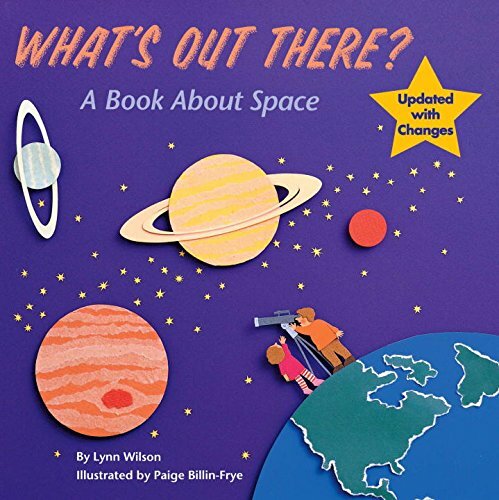 Colorful collage illustrations and an easy-to-understand text bring planets, stars, comets, and the wondrous things out there in space right down to earth in a simple introduction to the solar system for young armchair astronauts. 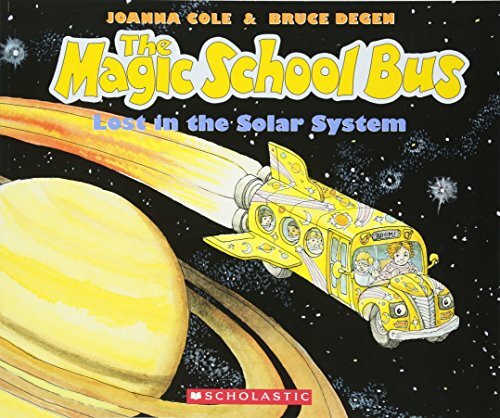 Take a trip through the solar system and discover what¹s really up in the sky! 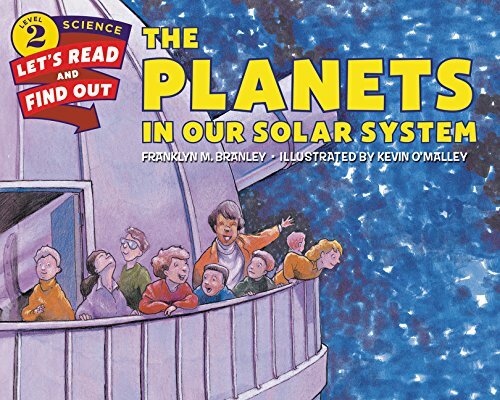 Packed with fascinating facts about planets, comets, asteroids and more, Planets is a galaxy of fun for young astronomers…and everybody who gazes at the night sky! 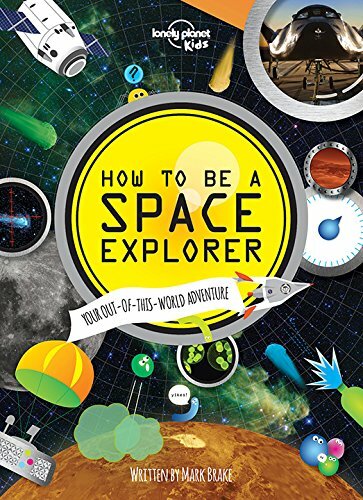 Everything young explorers needs to know to travel in space, covering what life in zero gravity is like, how to find your way around the solar system, and the all-important question of how to pee in a spacesuit! 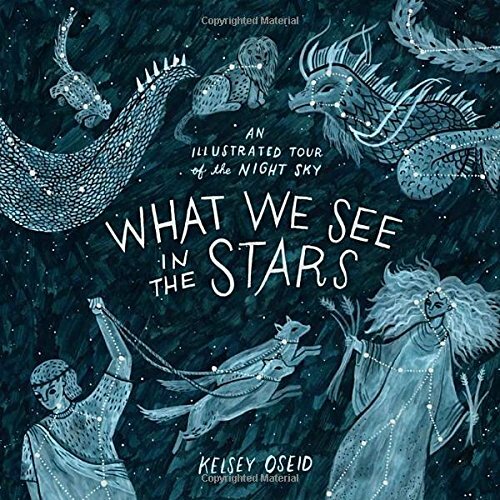 Unique illustrations take kids to the heart of the action and amazing photos show what the universe is really like. Across the solar system and on to the Milky Way! School’s out for the summer and Sami and Thomas have big plans. They’ve built a spaceship in their tree house and are going to blast off for a tour of the solar system. But one of the planets holds a special surprise. Vibrant images and flowing verse bring this imaginative story to life. 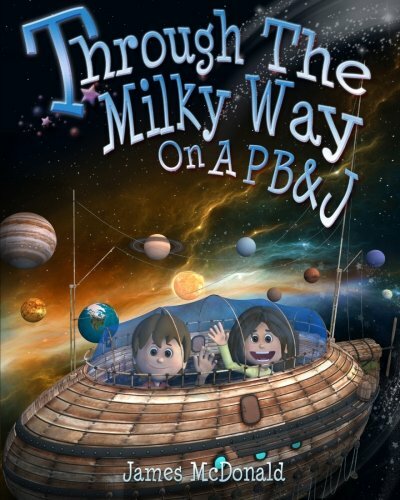 Space lovers and adventurers of all ages are sure to love this cosmic journey. Teaching the space unit is such a blast for our little learners as they explore the different aspects of space that are out there. 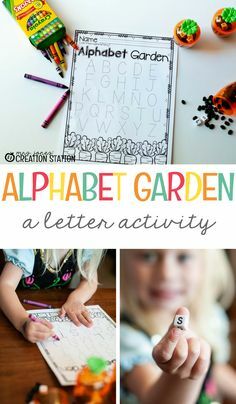 It’s fun for us too as we get to watch them learn and grow with new ideas! 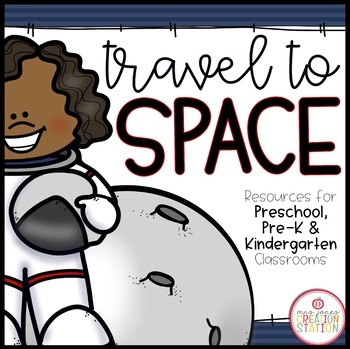 Grab some fun exciting books and this space unit and explore all the amazing parts of space out there.